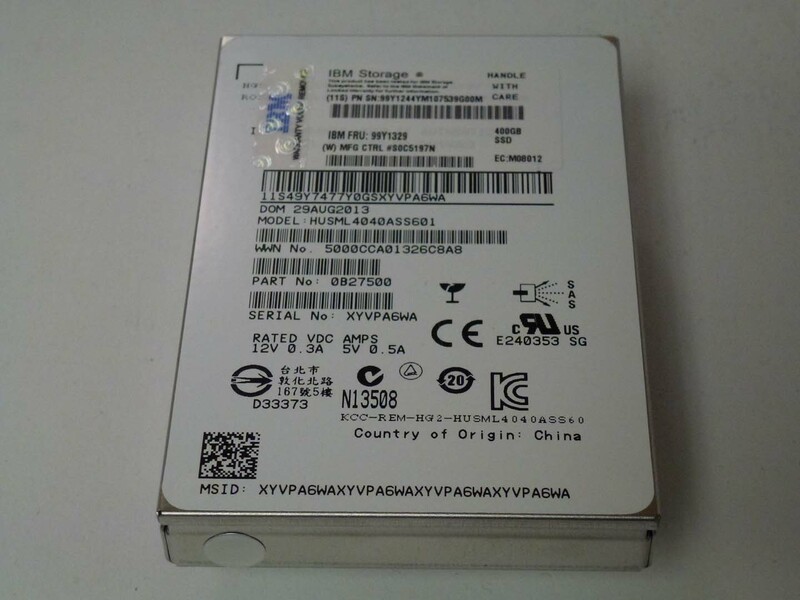 Toshiba - MK4058GSX TOSHIBA - 400GB 5400RPM 8MB BUFFER SATA-II 2.5INCH HARD DISK DRIVE (MK4058GSX). IN STOCK. SHIP SAME DAY. 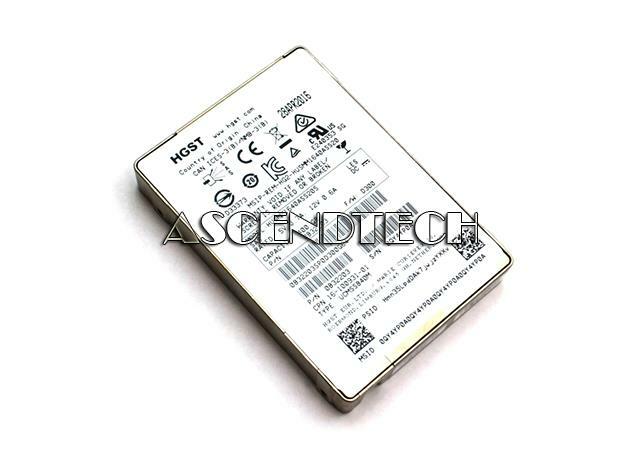 HGST - HUSMM1640ASS205 HGST HUSMM1640ASS205 400GB 2.5 SAS 12Gb/s MLC SSD Solid State Drive 0B32203. Intel - SSDPE2MD400G4K Intel SSDPE2MD400G4K 400GB 2.5 DC P3700 Series NVMe PCI-Express 40.00 NAND SSD Solid State Drive 16-100867-01 A0. Western Digital - WD4000BEVT WESTERN DIGITAL - SCORPIO BLUE 400GB 5400RPM 7 PIN SATA-II HARD DISK DRIVE. 8MB BUFFER 2.5INCH. WD4000BEVT IN STOCK. SHIP SAME DAY. 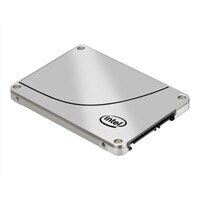 Intel - SSDSC2BA400G3R SSDSC2BA400G3R Intel 400GB MlC SATA 6GBPS 2.5Inch Enterprise Class Dc S3610 Series Solid State Drive. New Bulk Pack. 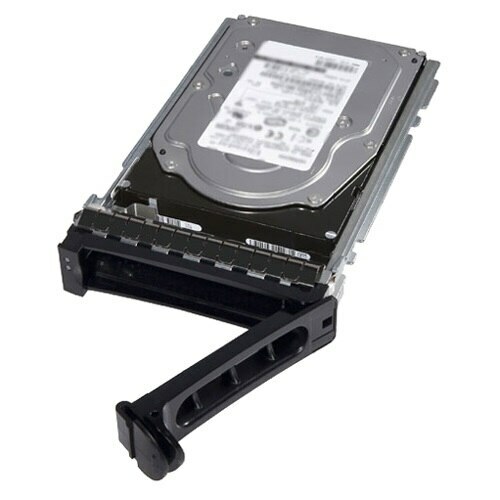 Dell - 58DVD 58DVD Dell 400GB Mlc SATA 6GBPS 2.5inch Enterprise Class DC S3610 Series Solid State Drive. New Bulk Pack. Hewlett Packard - 805387-001 805387-001 HP 400GB SATA 6GBPS Write Intensive 2 Sff 2.5Inch Sc Solid State Drive For Proliant GEN8 Servers And Beyond Only. New Bulk Pack. 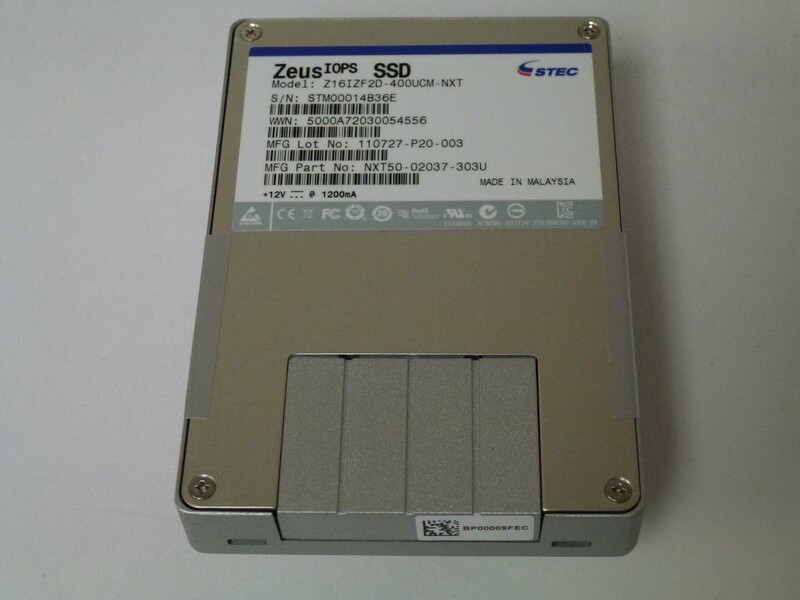 Intel - SSDSC2BX400G4R SSDSC2BX400G4R Intel 400GB Mlc SATA 6GBPS 2.5Inch Enterprise Class Dc S3610 Series Solid State Drive. New Bulk Pack. Dell - 7C7FK 7C7FK Dell 400GB Mlc SATA 6GBPS 2.5inch Enterprise Class Dc S3610 Series Solid State Drive. New Bulk Pack. Hewlett Packard - 804638-002 804638-002 HP 400GB SATA 6GBPS Write Intensive 2 Sff 2.5inch Sc Solid State Drive For Proliant GEN8 Servers And Beyond Only. New Retail Factory Sealed With Full Manufacturer Warranty. Hewlett Packard - MK0400GEYKD MK0400GEYKD HP 400GB SATA 6GBPS Write Intensive 2 Sff 2.5Inch Sc Solid State Drive For Proliant GEN8 Servers And Beyond Only. New Retail Factory Sealed With Full Manufacturer Warranty. Dell - K3TKG K3TKG Dell 400GB Mlc SATA 6GBPS 2.5Inch Enterprise Class Dc S3610 Series Solid State Drive. New Bulk Pack. Seagate - ST400FP0021 ST400FP0021 Seagate 600 PRO SSD 400GB SATA-6GBPS MLC 2.5inch Solid State Drive. New Bulk Pack. Dell - A8222003 A8222003 Dell 400GB SATA 6GBPS 20NM MLC 2.5Inch 7MM Solid State Drive. New Retail Factory Sealed With Full Manufacturer Warranty. 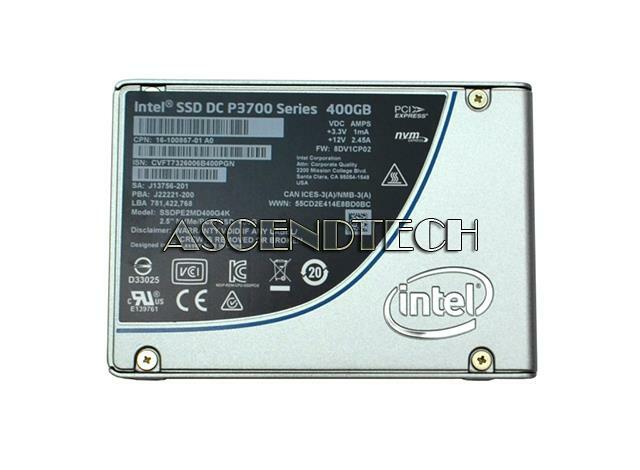 Intel - SSDSC2BA400G301 SSDSC2BA400G301 Intel DC S3700 Series 400GB SATA 6Gbps 2.5inch MLC Solid State Drive. New Bulk Pack. 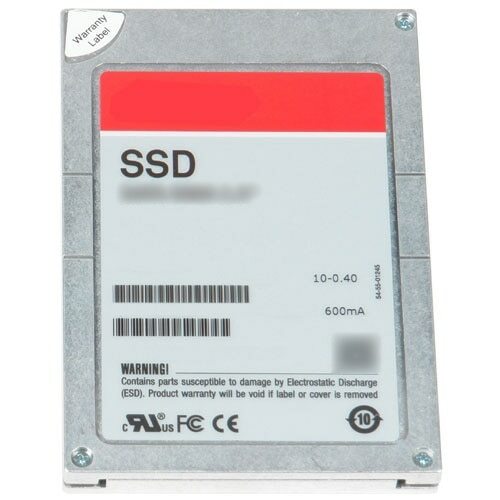 Dell - 6XJ05 6XJ05 Dell 400GB SATA 6GBPS MLC 2.5inch Solid State Drive. New Bulk Pack. Intel - SSDSC2BG400G4R SSDSC2BG400G4R Intel 400GB Mlc SATA 6GBPS 2.5Inch Enterprise Class DC S3610 Series Solid State Drive. New Bulk Pack. SANDISK - SDLFODAM-400G-1HA1 SDLFODAM-400G-1HA1 Sandisk Cloudspeed Ultra 400GB SATA 6GBPS 19NM Emlc 2.5INCH Solid State Drive. New Bulk Pack. Hewlett Packard - EK000400GWEPE EK000400GWEPE HP 400GB SATA-6GBPS Write Intensive Mlc HOT Plug SFF 2.5inch SC Digitally Signed Firmware Solid State Drive For Proliant GEN9 & 10 Servers. New Bulk Pack. Hewlett Packard - 872512-001 872512-001 HP 400GB SATA-6GBPS Write Intensive Mlc HOT Plug SFF 2.5inch SC Digitally Signed Firmware Solid State Drive For Proliant GEN9 & 10 Servers. New Retail Factory Sealed With Manufacturer Warranty. 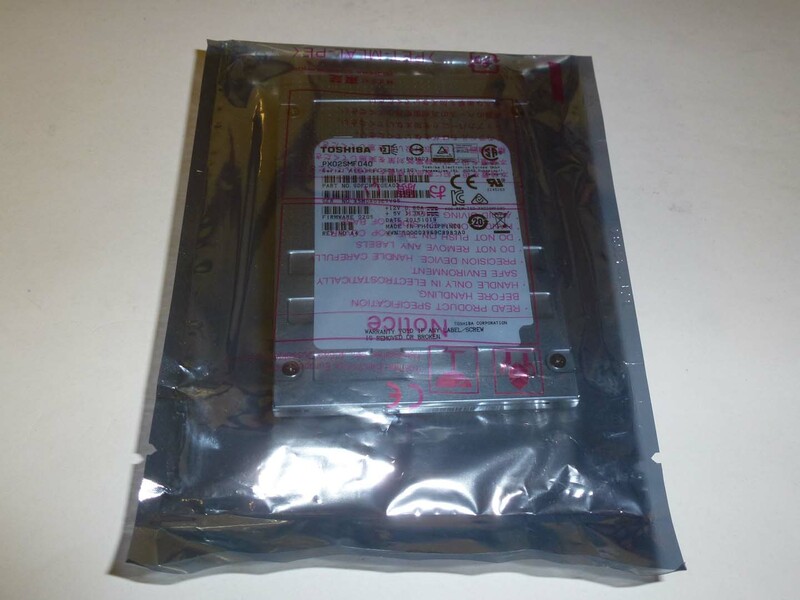 Dell - 8C38W 8C38W Dell 400GB Serial Attached SCSI 2.5Inch Hotplug Solid State Drive For Poweredge & Powervault Server. New Bulk Pack. Dell - 08C38W 08C38W Dell 400GB Serial Attached SCSI (SAS) 2.5inch Hotplug Solid State Drive. New Bulk Pack. Hewlett Packard - 872355-B21 872355-B21 HP 400GB SATA-6GBPS Write Intensive Mlc HOT Plug SFF 2.5inch SC Digitally Signed Firmware Solid State Drive For Proliant GEN9 & 10 Servers. New Bulk Pack. Hewlett Packard - 872357-B21 872357-B21 HPE 400GB SATA 6GBPS Write Intensive 2.5-inch Internal Solid State Drive (SSD) with Smart Carrier. New Bulk Pack. Dell - 400-AJKC 400-AJKC Dell 400GB Mlc SATA 6GBPS 2.5inch Internal Solid State Drive For Poweredge Server. New Bulk Pack. 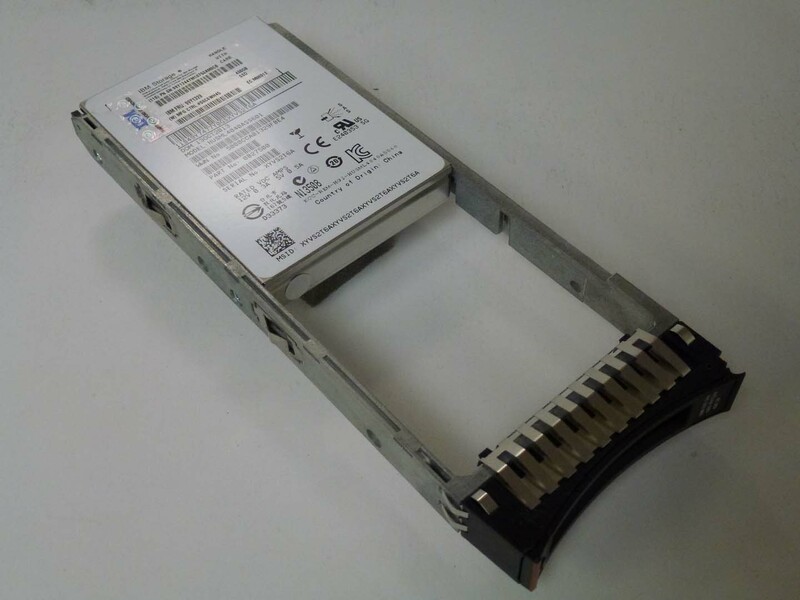 Dell - 342-5816 342-5816 Dell 400GB SATA6GBPS Multi Level Cell 2.5INCH Form Factor Hot Swap Solid State Drive For Poweredge Server. New Bulk Pack. Dell - 342-5803 342-5803 Dell 400GB Sata 3GBPS Mlc 2.5inch Form Factor Internal Solid State Drive. New Bulk Pack. 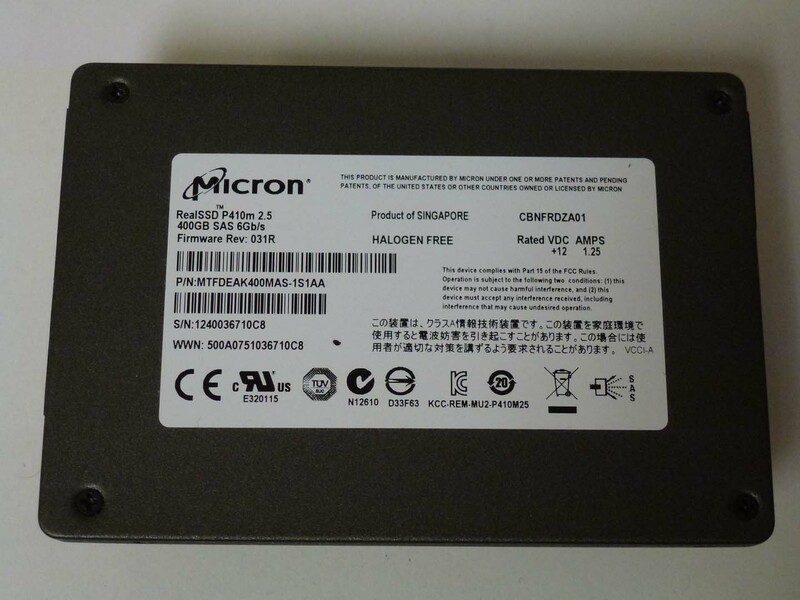 Dell - MM7CW MM7CW Dell 400GB Sata 3GBPS Mlc 2.5inch Form Factor Internal Solid State Drive. New Bulk Pack. 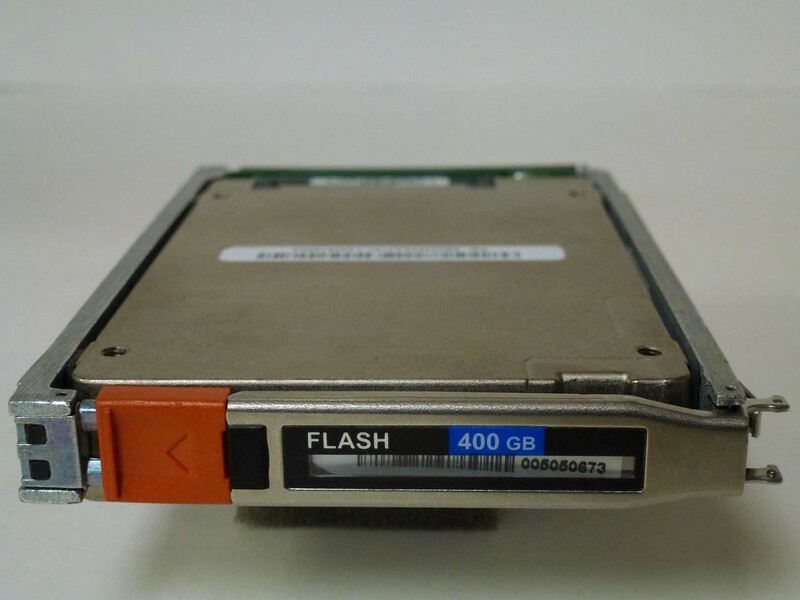 Dell - 400-ABRT 400-ABRT Dell Hybrid 400GB Write Intensive MLC SATA 6GBPS 2.5inch In 3.5inch Carrier Hot Plug Solid State Drive For Dell Poweredge Server. New Sealed With 1 Year Warranty. Dell - 400-ABQM 400-ABQM Dell 400GB SATA 3GBPS Multi Level Cell Mlc 2.5Inch Form Factor Hot Swap Solid State Drive For Poweredge Server. New Sealed With 1 Year Warranty. Dell - V1J60 V1J60 Dell 400GB Write Intensive SATA 6GBPS 2.5Inch Hot Plug Solid State Drive For Poweredge Server. New Bulk Pack. Dell - 342-6096 342-6096 Dell Hybrid 400GB SATA 6GBPS MLC 2.5Inch Internal Solid State Drive For Poweredge Server. New Bulk Pack. 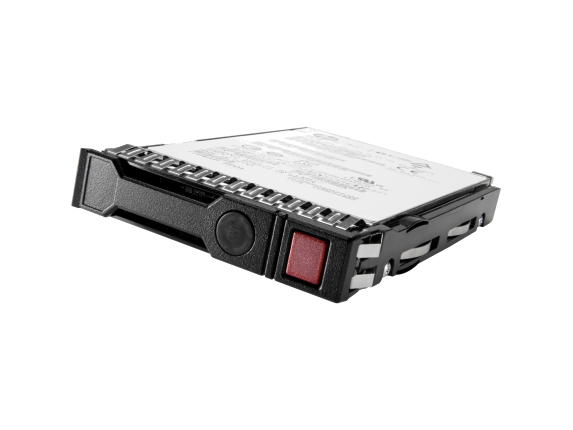 Dell - JYVVF JYVVF Dell 400GB Serial Attached SCSI SAS 3GBPS 2.5Inch Solid State Drive. New Sealed. Kingston - SE100S37/400G SE100S37 400G Kingston Ssdnow E100 400GB Sata-Iii 2.5inch Internal Enterprise Solid State Drive. New Bulk Pack. 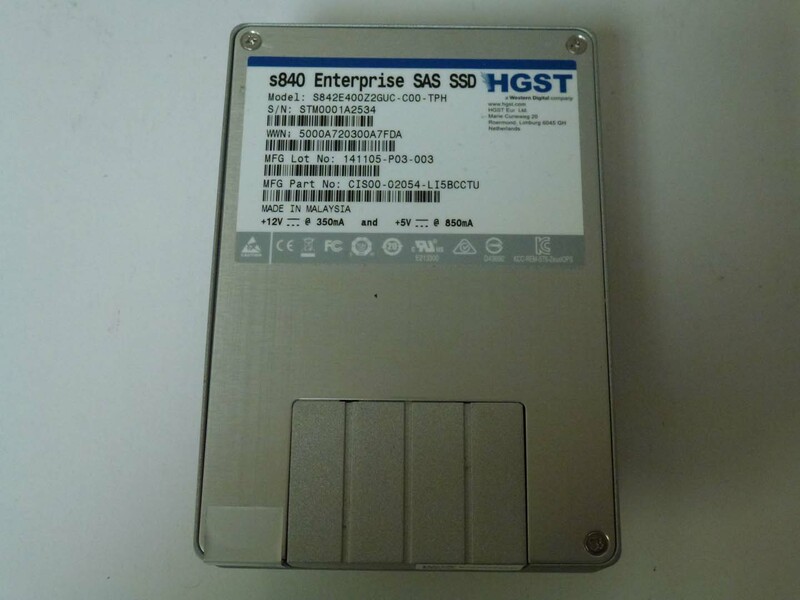 Cisco - UCS-SD400G0KA2-G UCS-SD400G0KA2-G CISCO 400GB SATAII 2.5INCH Enterprise Value Solid State Drive For Ucs B22 M3 Blade Server. New Bulk Pack. Dell - 400GB Solid State Drive SAS Mix Use MLC 2.5in Hot- Increase the storage capacity of your system with this hard drive from Dell. 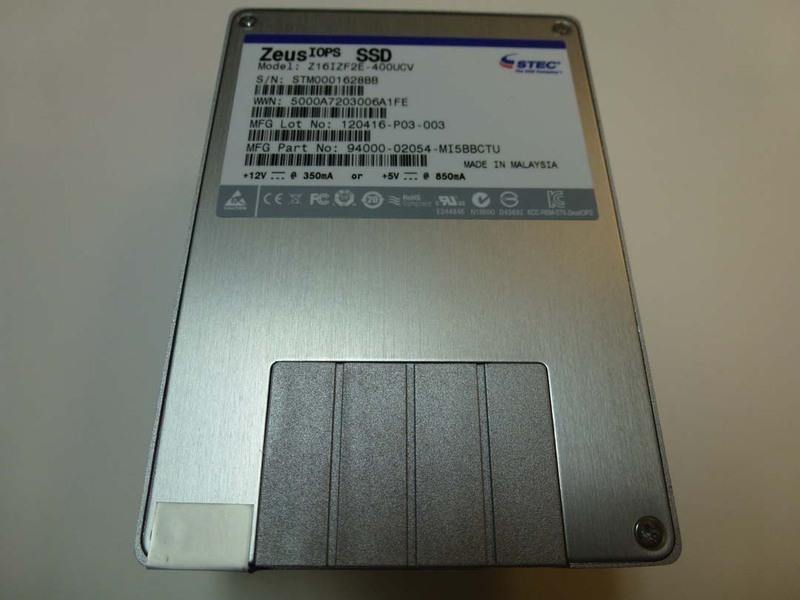 It boasts an extensive storage capacity enabling users to store large amounts of data. This hard drive delivers enhanced data transfer speed.